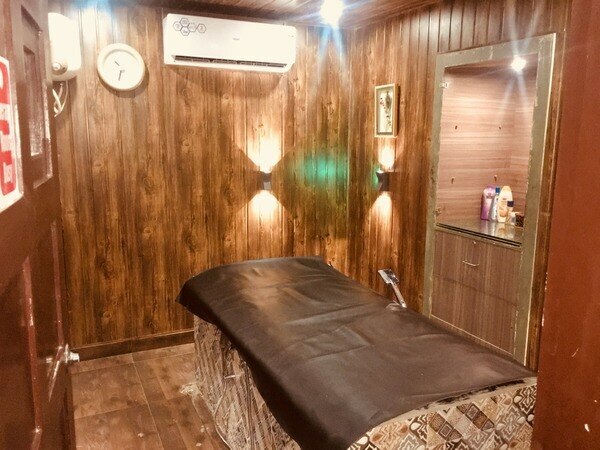 Palms Thai Spa Palms Thai Spa represents a revolutionary idea in the Indian spa & salon industry and has also tie up with leading star hotels, resorts & clubs across India & abroad for our Spa services. 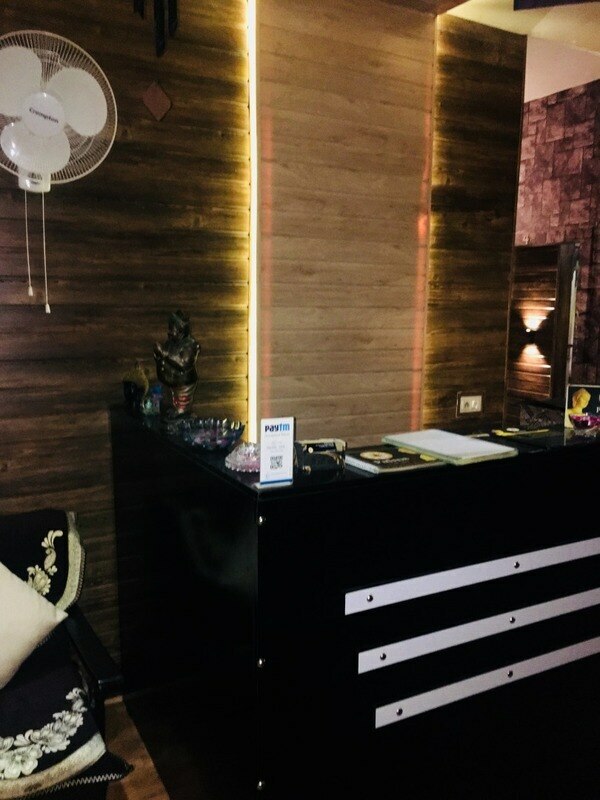 Palms has created it's own image as one of the leading spa in many cities and places of india like Udaipur, Jodhpur, Ahemdabad etc. We create the best platform for our likeminded partner for their success. 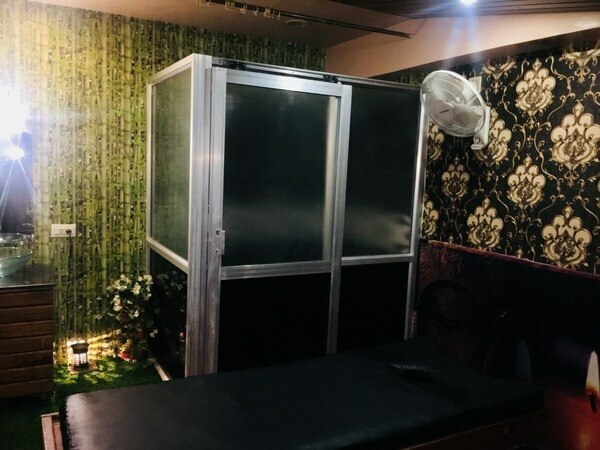 For Spa & salon professionals, we eliminate all their hurdles which allow them to perform their business at minimal risk and budgeted investment. 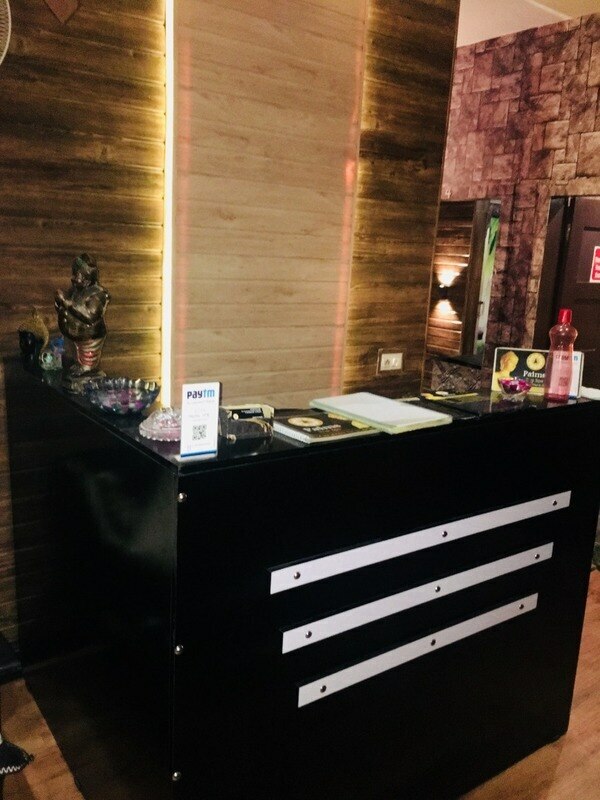 Palms not only provide the best services to their clients and partners but also to their professionals working out there and also creates the best professionals by their services. 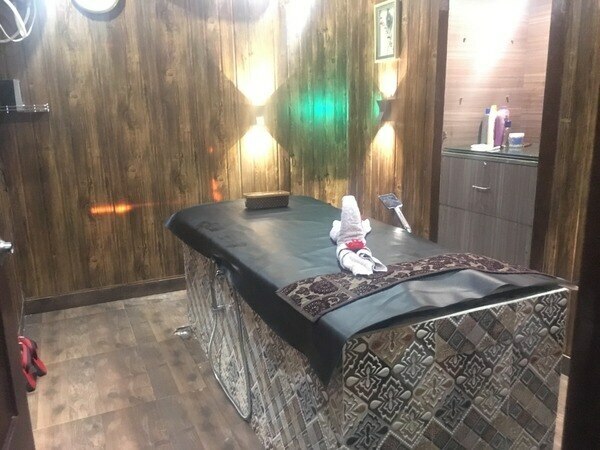 Palms Thai Spa represents a revolutionary idea in the Indian spa & salon industry and has also tie up with leading star hotels, resorts & clubs across India & abroad for our Spa services. 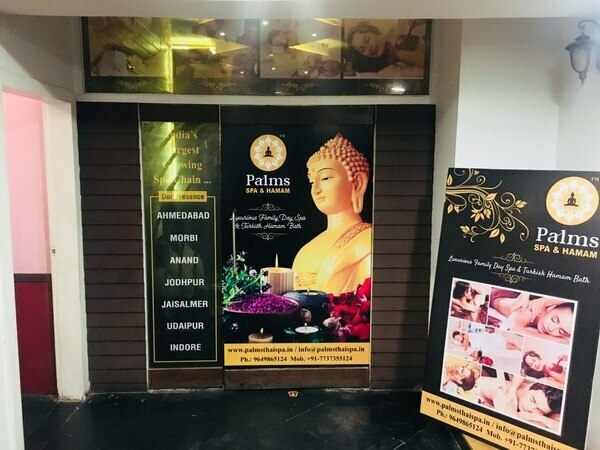 Palms has created it's own image as one of the leading spa in many cities and places of india like Udaipur, Jodhpur, Ahemdabad etc. We create the best platform for our likeminded partner for their success. 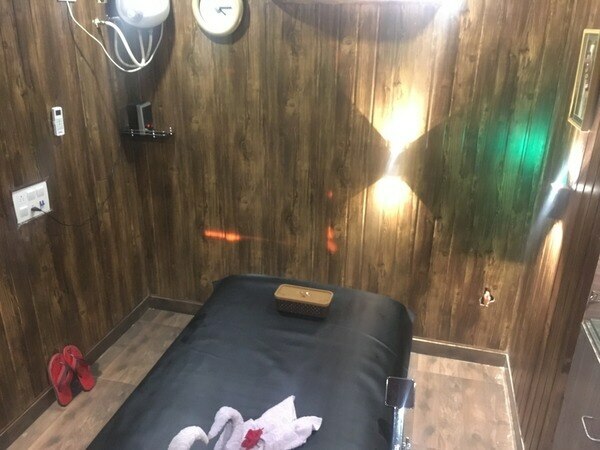 For Spa & salon professionals, we eliminate all their hurdles which allow them to perform their business at minimal risk and budgeted investment. 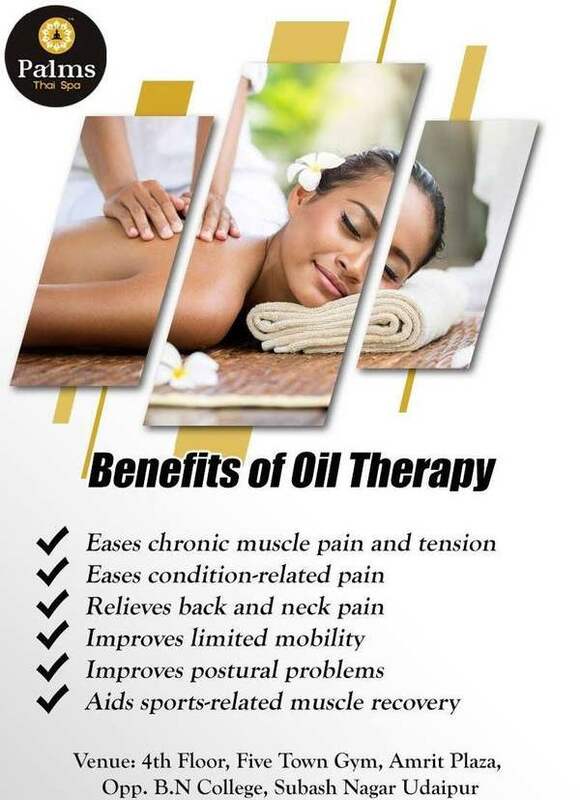 Palms not only provide the best services to their clients and partners but also to their professionals working out there and also creates the best professionals by their services.